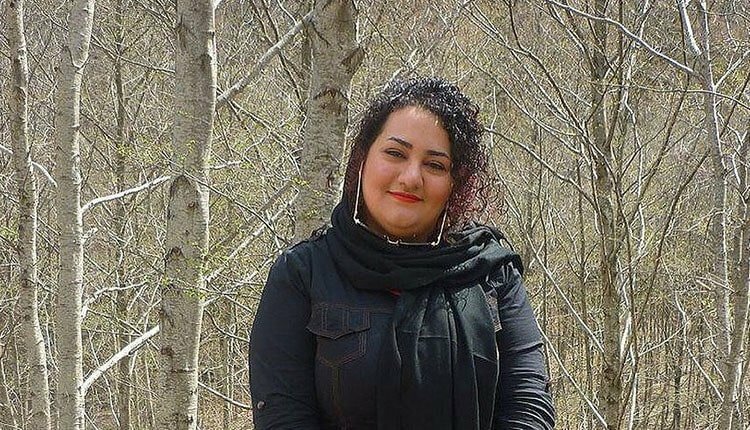 When the family of political prisoner, Atena Daemi referred to Evin Prison on Sunday April 7, 2019, for their New Year’s visit, they were told that she was banned from any visit. The family’s protest remained unanswered and they received no explanation. Political prisoner, Atena Daemi, a child and civil activist was arrested on Dec. 21, 2014 and tried on March 14, 2015 for her civil activities charged with “proselytizing against the establishment”, “gathering and collusion against national security”, “offending Khamenei” and “covering up the crime’s evidence”. Atena was sentenced to serve 14 years in prison in a court resided by Judge Moghiseh. Atena was released from Evin Prison’s women ward on Feb, 15, 2016, her sentence reduced to 7 years in prison, but she was arrested again on Nov. 26, 2016 and transferred to Evin Prison to serve her seven years. Political prisoner, Atena Daemi went on hunger strike from April 8, 2017 till May 31, 2017 to protest the arrest of her sisters and their sentences. She is suffering from severe nervous headaches. After the hunger strike she is suffering from numbness in her jaw and face and is encountering nervous problems with potentially leading to MS.
On winter of 2017, she and political prisoner, Golrokh Iraee were transferred with violence to notorious Qarchak Prison in Varamin. They resisted the transfer by going on hunger strike and were successful, going back to Evin Prison in mid-spring of that year.